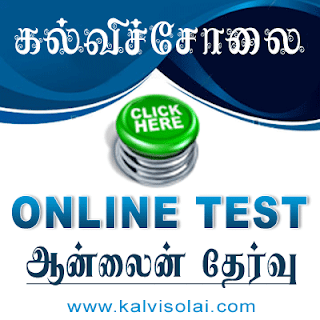 Kalvisolai.Co.In: G.O No. 131 Dt: May 05, 2011|INTEREST – Rate of interest on Loans and Advances sanctioned by the State Government - Interest rates for the year 2010-2011 – Orders - Issued. G.O No. 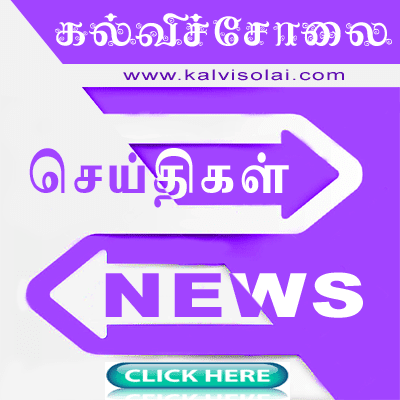 131 Dt: May 05, 2011|INTEREST – Rate of interest on Loans and Advances sanctioned by the State Government - Interest rates for the year 2010-2011 – Orders - Issued.